UK lender Virgin Money will be valued at up to £1.45 billion in its revived London stock market listing, slightly lower than expectations, two sources familiar with the matter said yesterday. The bank, backed by billionaires Richard Branson and Wilbur Ross, has set a price range of between 283 pence and 333 pence a share, giving it a valuation of £1.25 to £1.45 billion, the sources said. The company is seeking to raise £150 million from the initial public offering (IPO), which was originally expected to value the firm at £1.5 to £2 billion. 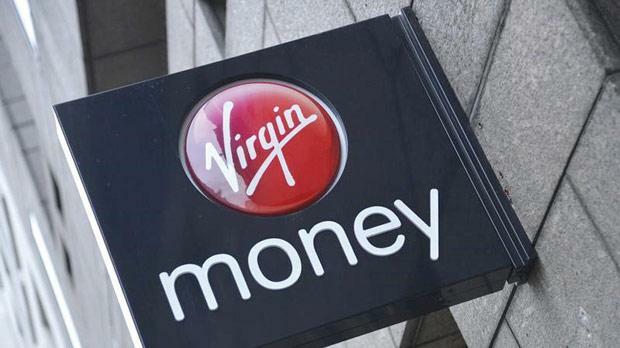 Virgin Money postponed its listing in October, about a fortnight after it announced its intention to float, citing weak market conditions which also claimed the offerings of UK challenger bank Aldermore and French energy services firm Spie. However, the turmoil in equity markets over concerns about global growth has eased in recent weeks, helped by some strong corporate earnings and Japan’s surprise boost to its economic stimulus programme. Virgin Money chief executive Jayne-Anne Gadhia said in a statement on Tuesday that improved market conditions and new Bank of England leverage rules set out last week had provided clarity for the UK banking sector, meaning the time was right to push ahead. Virgin Financial Investments owns 46.5 per cent of Virgin Money, and WL Ross, the US-based investment vehicle of Wilbur Ross, owns 44.9 per cent.